Something that may not be noticed at first. Something that may complete the style you want to portray. 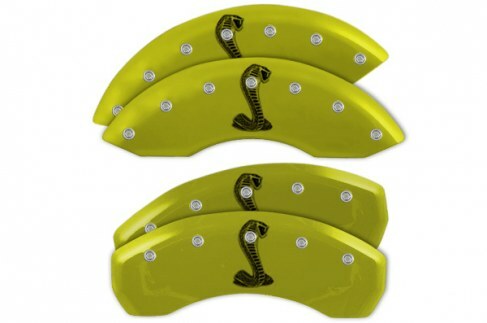 This something is a set of brake caliper covers. Delivering bright look and cleaning up a mostly neglected area, the covers will surely add color and aesthetic appeal behind your wheels. 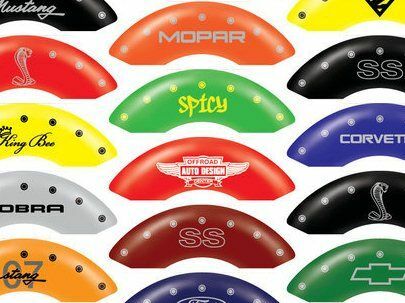 You may get a high-performance, sporty look with red caliper covers or opt for the custom caliper covers, featuring the color that would perfectly match the paint job of your vehicle or the color that would create a sharp contrast. Stand out from the crowd and have heads turning. • Protects the wheels from brake dust. • Bridge union is TIG welded for strength. • CNC precision engraving for customization. • Hydraulically formed to fit each caliper. • Powder coating and custom paint match. 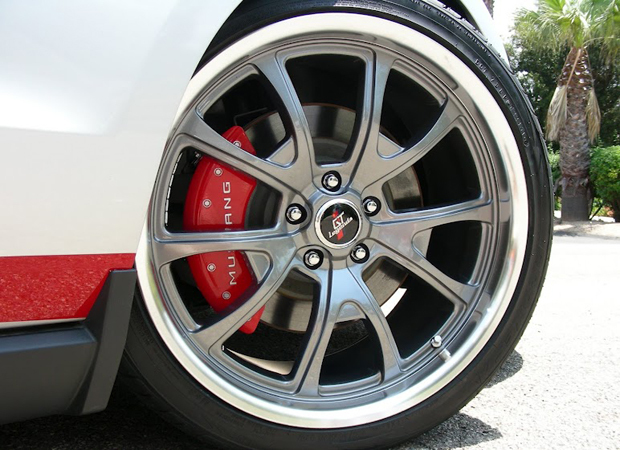 Contact us today to have a custom set installed on your vehicle today! This entry was posted in Blog and tagged automotive industry, Caliper Covers, car accessories, custom, mr. kustom chicago, vehicle.